Welcome to Benthall Test Prep! Cutting through the hype and hysteria surrounding the SAT and ACT, Dr. Al Benthall’s Prep Classes simplify each test in all subject areas, including READING / WRITING AND LANGUAGE, MATH, and ESSAY for the SAT, as well as ENGLISH, MATH, READING, SCIENCE, and ESSAY for the ACT. In addition, our sessions cover a range of test-taking strategies that build unshakable confidence, including overcoming test anxiety, physical and psychological preparation, time management, strategic guessing, and dynamic study habits. After taking his seminars, many of Dr. Benthall’s students have achieved average increases of 217 points on the SAT and 4.7 points on the ACT. 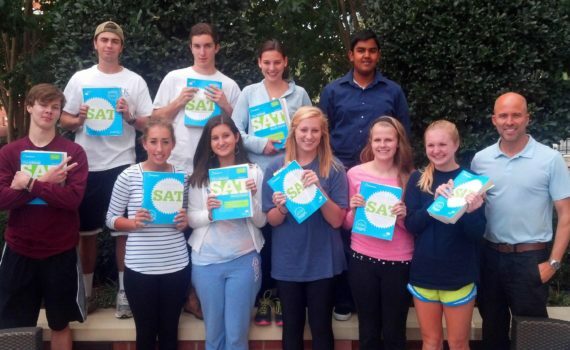 Thanks for taking the time to visit and find out more about Benthall Test Prep, located in Charlotte, North Carolina. As you know, preparing to take SAT or ACT can be overwhelming, with dozens of test prep options available through your high school, and hundreds more online. Given all the options out there, whom do you trust? Who can offer a calm voice amid all the noise, and clear guidance amid the confusion? Who can chart the way for navigating the ins and outs of SAT and ACT test prep, and give you the best possible advantage for admission into the college of your choice? While it’s possible to roll the dice and get lucky with large test prep companies, hundreds of families have now discovered the advantage offered by Benthall Test Prep, which offers small SAT and ACT seminars locally in a comfortable environment. Cutting through the hype and hysteria surrounding standardized testing and college admissions, our SAT Prep Classes and ACT Prep Classes avoids the formulaic “one-size-fits-all” approach often taken by large commercial test-prep agencies. Classes are capped at 10 students, allowing each student to receive individual attention from the tutor. In addition, the small seminar setting allows highly motivated students to socialize and motivate one another, creating a camaraderie by which steel sharpens steel. I’m confident that the more you learn about Benthall Test Prep, the more you’ll understand why our seminars create exceptional results. But don’t take my word for it. Have a look at our TESTIMONIALS page to peruse just a few comments from excited students who achieved their target SAT and ACT scores, and beyond. Please contact me with any questions you may have. Thanks again for stopping by. Dr. Al Benthall received his PhD in English Literature from the University of North Carolina at Chapel Hill in May 2002. 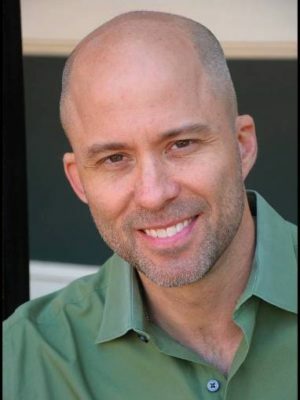 Having taught numerous courses at colleges and universities in North Carolina, Michigan, and Washington DC, his passion for excellence at the university level eventually led him to become a certified ACT and SAT tutor with a national test preparation company, and to continue his work as a private tutor. 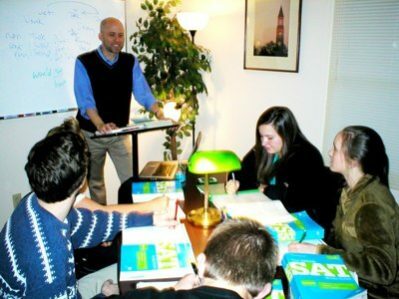 Having studied many different approaches to achieving top scores on the SAT, he eventually came to see that strategy and simplification are the keys to cracking the “SAT code.” Dr. Benthall has tutored hundreds of students in Charlotte, NC and the greater Charlotte area, and his strategies now regularly increase students’ scores by over 200 points on the New SAT and over 4.5 points on the ACT.